If you’ve been an Android user for some time then you’ve probably heard about LineageOS. It is only the most popular custom ROM ever made. It was originated from CyanogenMod, which got canceled after some legal beef with Cyanogen, Inc. So, it was rebranded to LineageOS exactly 2 years ago. Ever since the team has made sure Android enthusiasts still get the latest and greatest experience on their older and unsupported devices. Today, they have shared some amazing statistics that are worth sharing. On the 2-year birthday of LineageOS, the software is now run on 1.8 million unique devices. That is a lot of devices considering that Lineage is a non-profit organization, producing a completely free and open-source operating system. The dedication and hard work of the team is definitely respectable. What’s also interesting is that out of those 1.8 million devices, only 800,000 of them are running official builds. According to this information, the majority (~55%) of LineageOS users use unofficial, ported versions of the system, which can be found mainly on XDA Forums. The statistics also reveal that there are 163 officially supported devices. There are 2,635 unique models reported to be running different versions of LineageOS, whether it be official or not. Keep in mind that most of these are duplicate and inaccurate names, as some developers don’t exactly remember the codenames for them. There may be two version names (like mako and nexus4), while both of them are in fact the same device. Just last month, there were over 1.2 million downloads on the LineageOS website, totaling up to 500TB of size. 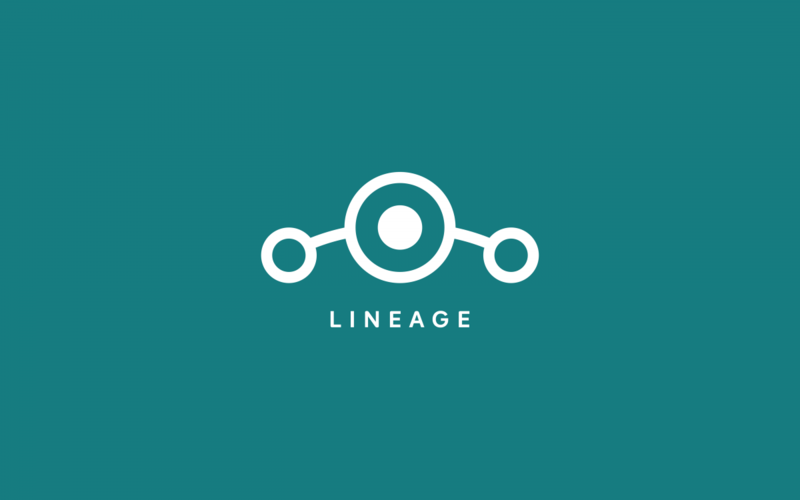 We would like to wish LineageOS a happy birthday and wish them good luck as the new year comes. They managed to accomplish so much in just 2 years, which is not easy for a company which doesn’t stand on a stable revenue or a business model of some kind. We are proud of the Android community for supporting and contributing to the development community. If you want to support their work, you can do so from the links below.